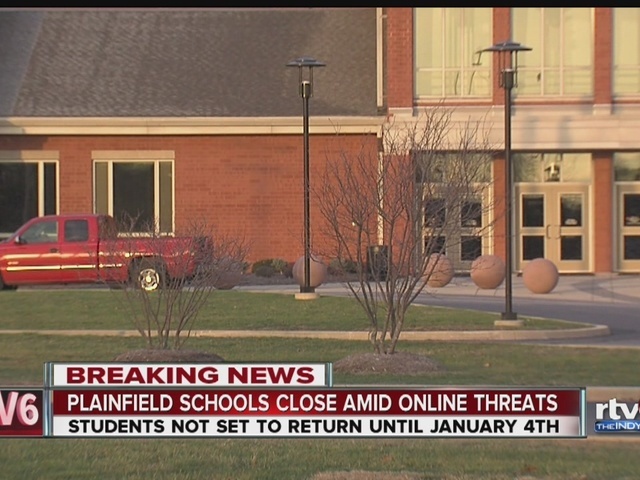 A search is still ongoing Friday for the person or group who made threats to a Plainfield student and others at the school. PLAINFIELD, Ind. 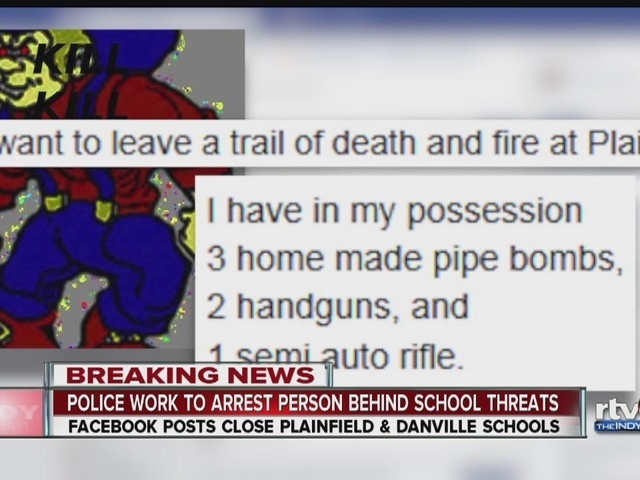 -- A search is still ongoing for the person or group who made threats to a Plainfield student and others at the school. The threat was made on social media, using profanity and targeting a female student and her friends. A new post was made Friday, again targeting the student by name and saying, "They cant close school every day." He also tagged the FBI's Facebook page and said they "cannot protect you forever." The person making the threats on social media said they had three pipe bombs, two handguns and a semi automatic rifle. They also said "The police are useless. Some of you went and reported this and NOTHING happened." 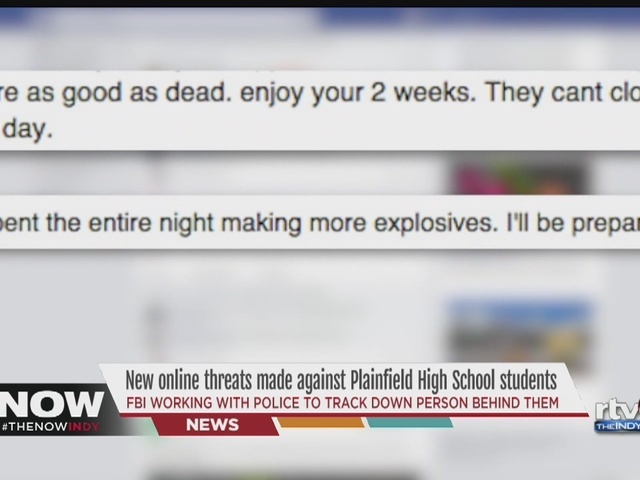 The Plainfield Police Department released a statement saying it received word of the threats just before midnight on Wednesday. The department has been working to find the person responsible. In a post around 11 a.m., the suspect appeared to taunt authorities, tagging Plainfield's and Danville's police Facebook pages, as well as the FBI's page. Danville Police Chief William Wright said the police take all social media posts seriously. "You can't believe everything you see on the internet, but we can't afford not to take something like this seriously," Wright said. "And we're going to put all of our weight behind it and move forward. We're going to go after them." He also had tough words for whoever made the threats online. "Get ready to go to jail," he said. "We're just flat-out not going to put up with it. You're not going to come into our community and threaten our kids or any of the neighboring communities." 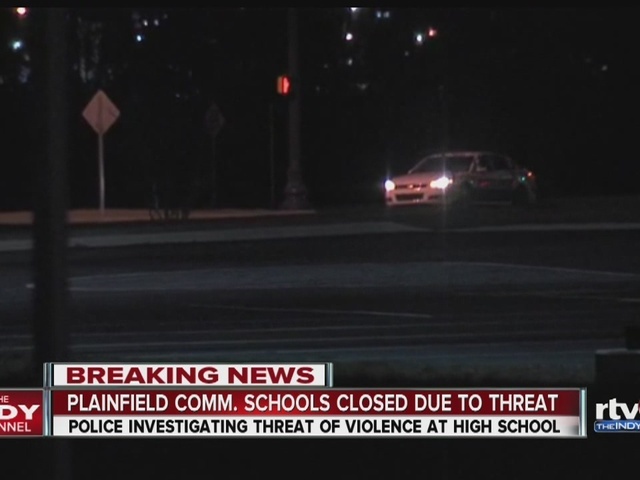 All Plainfield Community School Corporation schools were closed Thursday after a threat was made to the high school. In a statement posted on its website, the corporation said they're working with police and it's an ongoing investigation. 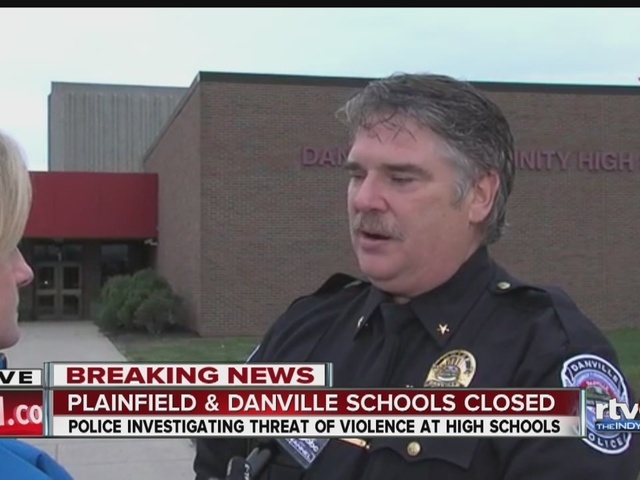 Separate threats were also made against students at Danville High School, leading to two arrests . Danville also closed school Thursday. "I can promise you I am an determined unstoppable force. What I say will happen always comes true. The police and all their resources will do absolutely no good in stopping me, let alone slowing me further." In the post, the person also said they will turn themselves in if the female student publicly apologizes on TV. 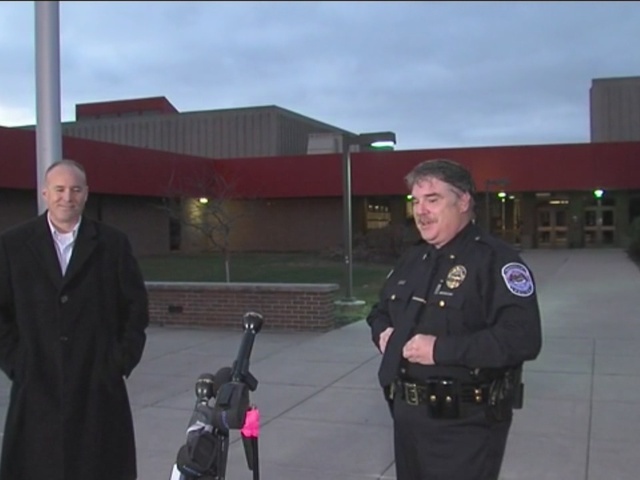 School officials have been working with the Plainfield Police Department throughout the night. We will continue working with public safety officials, as this is an ongoing investigation. School will resume on January 4. Repeating: The safety and security of all students is our highest priority, and the entire corporation campus will be closed today, Thursday, December 17. No further statements are planned at this time. Danville: Friday night's boys and girls basketball games vs. Lebanon are postponed to Jan. 16. Plainfield: Friday night's boys (home) game has been postponed to Jan. 26, but Friday night's girls basketball game at Martinsville is still on. The Plainfield Police Department has been working with the Internet Crimes Against Children Task Force (ICAC) since the beginning of this investigation. The ICAC Task Force consists of local, state and federal officials who work together to investigate Internet Crimes Against Children. The Plainfield Police Department will continue to work with the ICAC throughout the duration of this investigation.